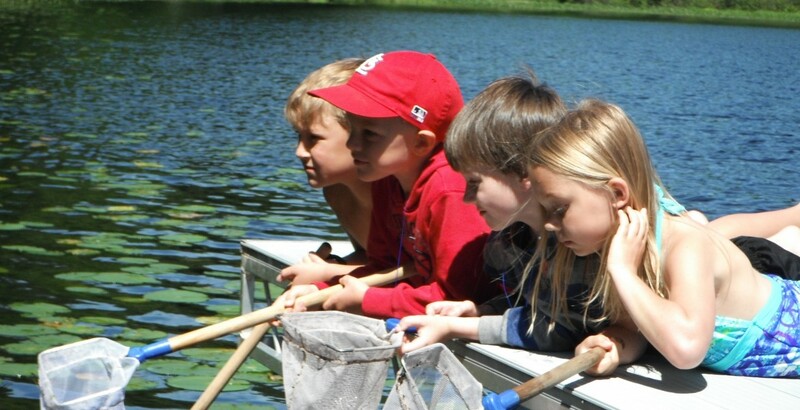 At Hunt Hill Day Camps, children have the opportunity to explore, learn about, and connect with the natural world. 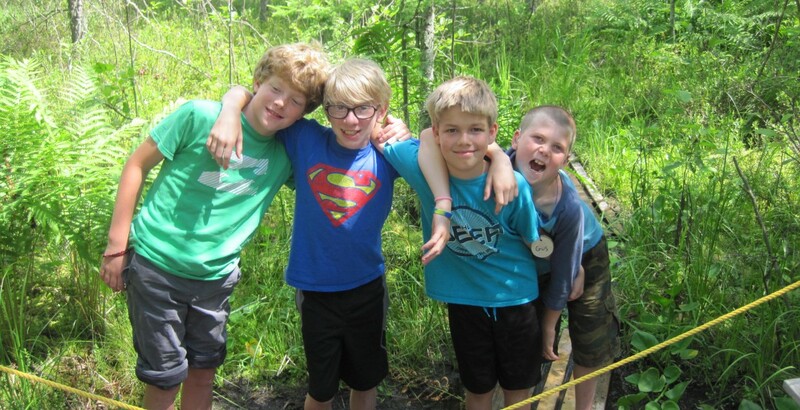 Each day features learning activities, nature games, crafts, hikes, swimming and a closing presentation that the campers put on for their families. We have a different theme for each day of camp. Register for as many as you would like, from just one day to all 27! See below for our dates and themes! Children are divided into small age-appropriate groups. 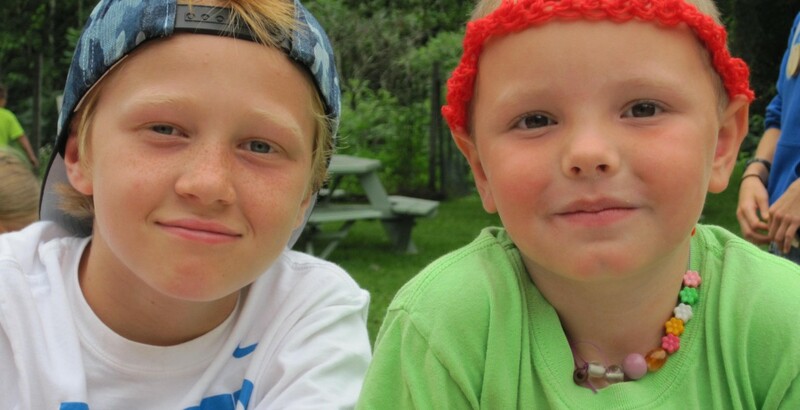 * Register for 5 or more camps and pay $26/day/camper. Need to pick up your camper after 4:00pm? Add After-Camp Camp for just $3/day/camper. If your child is 12 years or older and interested in helping at camp, they should consider volunteering as a Junior Counselor. Arrg! Ready to set off on an adventure? Come use maps to search for hidden treasure, cruise across the open water, and use your favorite piratey lingo! Ever wonder how tornadoes form, thunder makes a sound, or hail stays up in the clouds? Come learn the secrets of our weather! Are you a mad scientist? If so, you’ll love all of our wacky, silly, and strange experiments! Sometimes nature is too cute! Come meet the baby birds and all of the adorable animals that live here at Hunt Hill! Learn to catch your own fish! Practice how to bait a hook, cast a line, and handle fish! 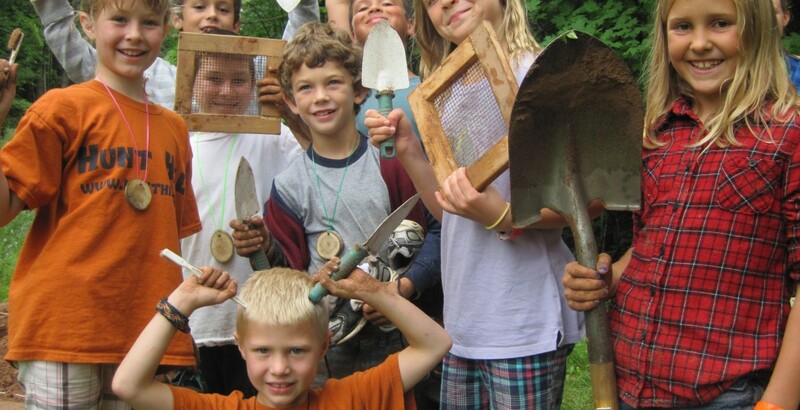 Become a paleotologist and dig up your own fossils! Learn about the dinosaurs that once lived and their relatives that are alive today! Nature is filled with slimey, sticky, creepy, and crawly things! Can you handle all of the grossness? Leap on over to Hunt Hill, where you will learn about the frogs, toads, and salamanders that live in this area! Too hot in the summer? 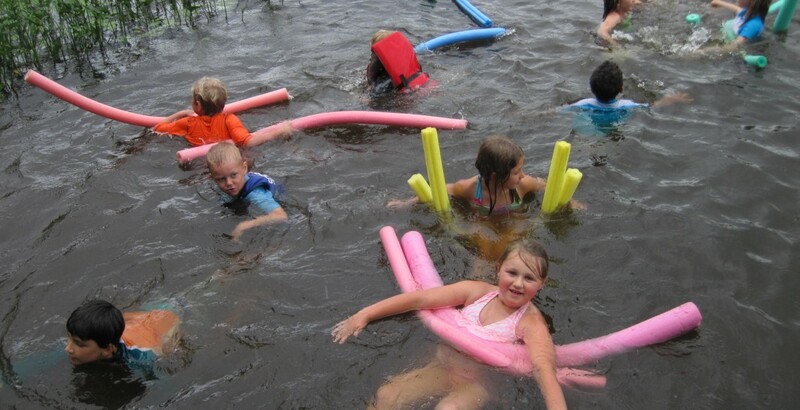 Cool down with by playing water games here at Hunt Hill! Blast off into outerspace to learn about the planets, stars, and meteorites we see up in the sky! Are you creative? Come tinker around with natural and recycled materials and see if you can solve some engineering problems! Turtles, lizards, and snakes are an important part of Hunt Hill, and they really rock! Come meet some of Hunt Hill’s most famous reptiles: the turtles! Do you have what it takes to survive? Come learn how to start a fire, build a shelter, and collect your own water! 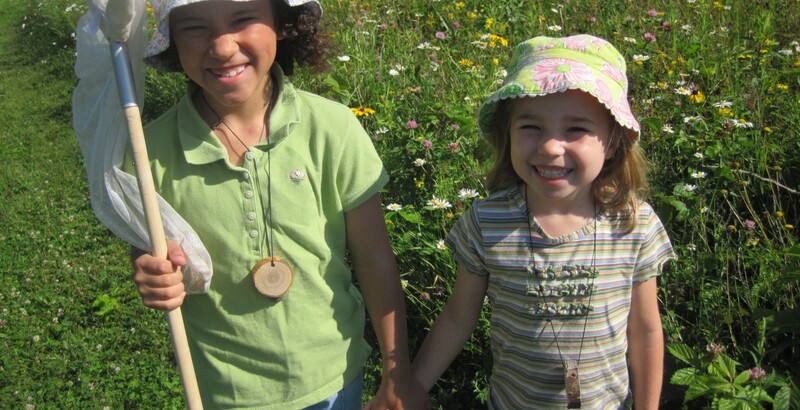 Explore our meadow to find the fascinating tiny creatures that fly, crawl, and creep through it! Grrrr… Did you hear that? Sounds like a predator on the prowl! Come learn about the different types of hunters you find here at Hunt Hill! Ready to save the world? See what it takes to be an Eco Superhero! Have a rock collection? Then you may be a junior geologist! Come have fun collecting rocks and learning about their special properties! Learn some canoeing skills and then paddle around the lakes at Hunt Hill! Inspiration is everywhere! Get inspired by the nature around you and then create some art out of natural materials! Travel back in time to the 1800s and see how people lived without electricity, telephones, or running water! Time for an adventure! Come explore our forest, meadow, and bog with us! You might just find something new! Music is all around you! Listen for the music that comes from the birds, bugs, and even the wind! Then create your own instruments to make some music of your own! What would you do if you were lost in the woods? Come learn survival techniques and how to navigate the woods safely. Grab your binoculars (or use some of ours) and head out into the meadow! You’ll learn how to identify birds by their feathers, songs, and nests! Do you like to make things? Animals like birds, beavers, and bugs make things all of the time. Come and make some of your own nature creations! Wingardium leviosa! Make your own wand so you can be just like your favorite witch or wizard! Then learn some tricks and illusions that are like magic! Become a detective and see if you can spot all of the animal clues! You might even find something unexpected!